 Aggression was formed in the spring of 1985 in Laval, Quebec. They recorded the album “Forgotten Skeleton” in 1986 (which didn’t see release until 2004). The Full Treatment album came out in 1987 via Banzai Records. During this time the band regularly played with the likes of Voivod, Anvil, DBC, Sacrifice and Celtic Frost among others. The band was quietly put to rest in 1989. Sasquatch got the band together for 2 shows for a 20 year reunion in 2005. 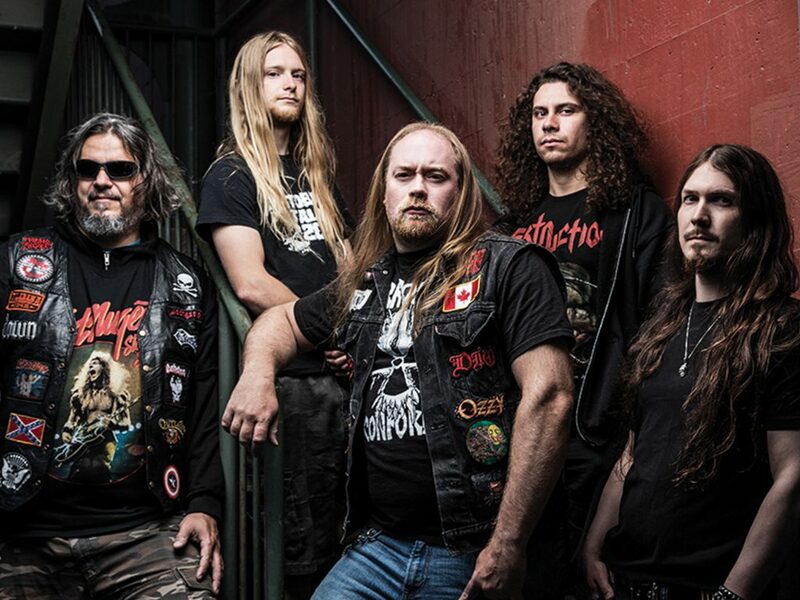 In 2014, now calling Vancouver, BC home, Sasquatch enlisted help from vocalist Brian Langley (Infernal Majesty), bassist Martin Meyer (Disciples of Power), guitarist Dave Watson (Entropia) and drummer Ryan Idris (ExPain) to breathe new life into Aggression. Since reforming, the band has been playing festivals and touring all over North America and Europe. In 2016 they released their first brand new, full length album in 29 years! 2018 will see more new material released and more touring in celebration of the 30th anniversary of the Full Treatment album.